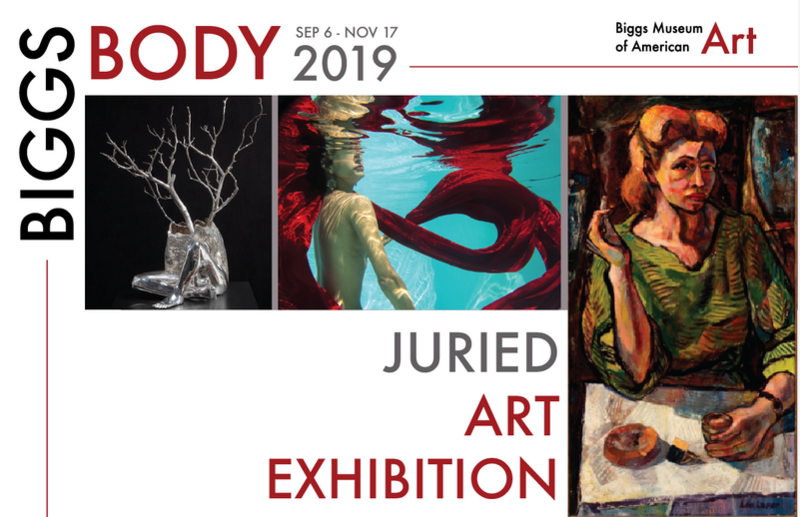 After years of successfully hosting juried art competitions for photographers and landscape artists of the Mid-Atlantic Region, The Biggs Museum is proud to introduce a new juried competition and exhibition concept of art forms featuring the human and animal figures. This exhibition will present art from all visual art media including, but not limited to: painting, drawing, sculpture, photography, craft, fiber, installation and video. 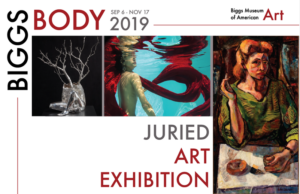 The juried competition will select the top 50 – 60 works that most successfully interpret, evoke or respond to the body. Get more information or apply here.